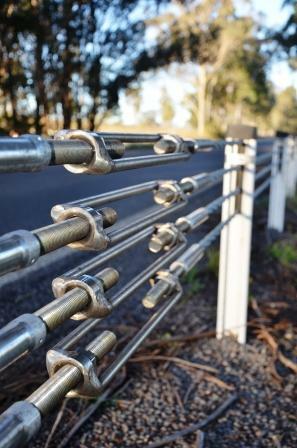 D&P Fencing Contractors main objective is to provide the highest standard in quality guardrail and wire rope safety barrier installations within a safe working environment. 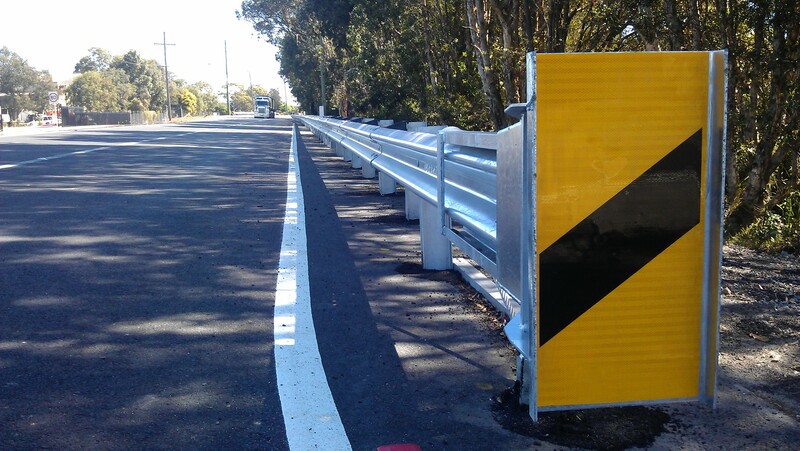 We have developed as specialist suppliers and installers of safety barrier systems, operating mostly on the east coast of NSW for over twenty years. 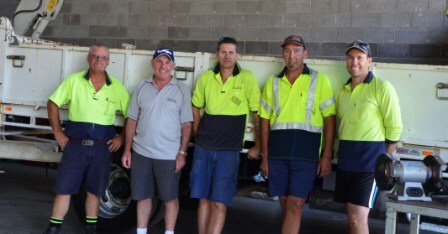 Owner Managers, David and Gillian Snaddon, have operated the family-centred business since 1989, developing it into a successful company, employing eight staff. 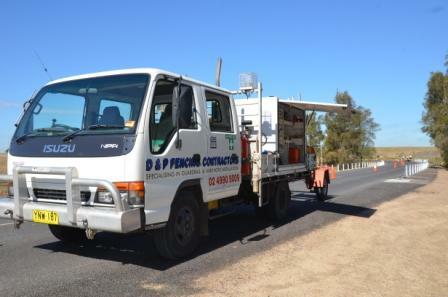 During these years in operation David has developed a wide network of clients including, but not limited to, councils, civil engineering firms and government bodies such as the Roads & Maritime Services and Ausgrid. David’s extensive experience and knowledge has seen him become one of the most sought after installers, known for providing the most effective installation at sites where a straightforward solution is not immediately clear. These problems could include, for example, the presence of underground services, driveways, or the steepness of batters. 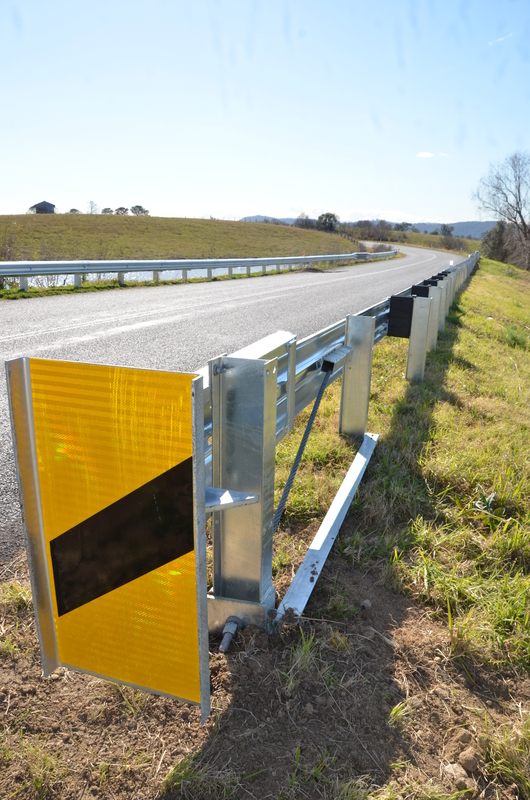 Our representatives have an extensive knowledge of RMS Safety Barrier Specifications and will always assist our clients in meeting their legal obligations where possible. 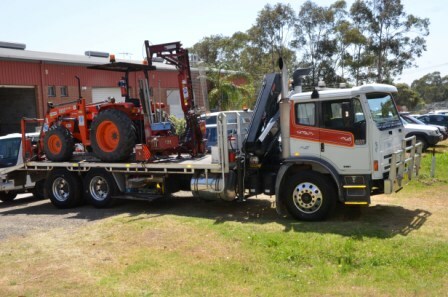 D&P Fencing Contractors uses a wide range of plant and equipment for all applications to make our projects as proficient and cost effective as possible. 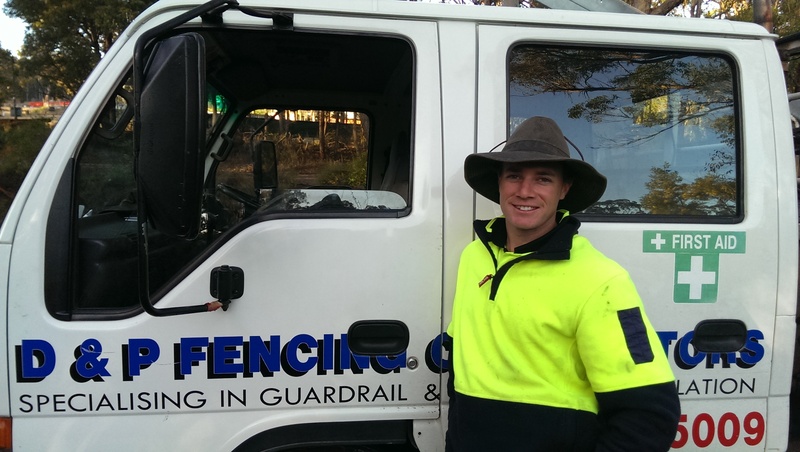 All labourers and supervisors are Work-Cover Insured, Australian Standard OH&S inducted and have Traffic Controller tickets. All crews have certified Senior-First Aid Officers on hand and RMS qualified staff competent to carry out the design, audit and implementation of traffic control. 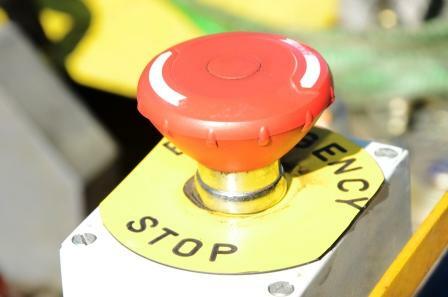 We pride ourselves on providing a safe and standardised approach to all business operations, working to specifically designed Safe Work Method Statements and Risk Assessments. 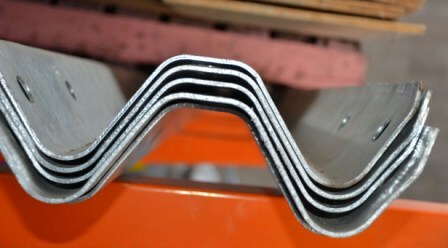 D&P Fencing Contractors are covered for $20 million Products Liability and Public-Liability. 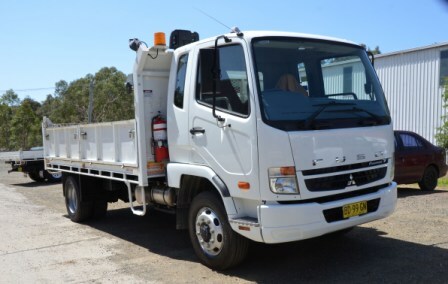 We work in collaboration with reputable companies, Ingal Civil Products, Above and Beyond Concepts, Australian Construction Products, Road Safety Spares and local fabricators to provide a superior quality finished product. Our completed projects are always finished to the highest standard and our quality assurance system aims to ensure our customers are completely satisfied with the product and service we provide. For any more information or for a no-obligation free quote, please contact our friendly staff, who will be happy to help you. 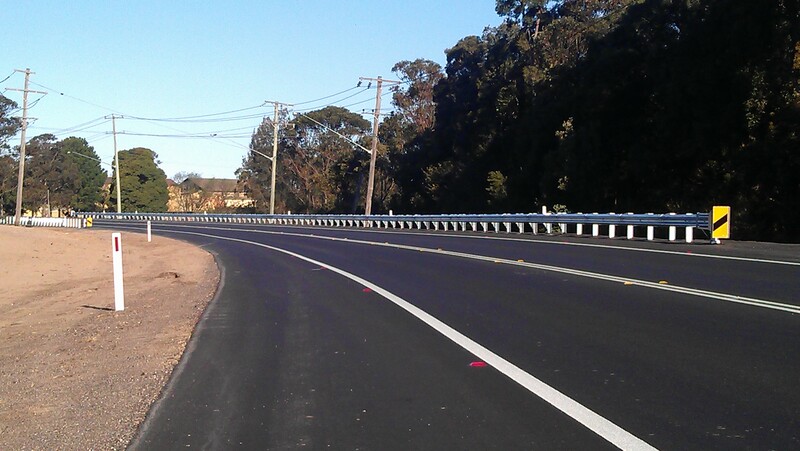 Check out our Project Portfolio for customer testimonials and information on works completed.